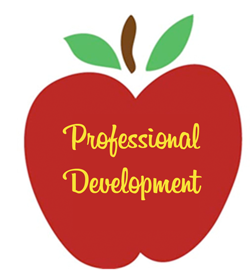 Professional Development helps educators continue to not only be competent in our profession, but also excel in it. Professional Development is an ongoing process that continues throughout our careers. Actively participating in professional development ensures that our knowledge and skills stay relevant and up to date.